The Offshore Pirate Radio site is a recently formed subsidary of the long established Nostalgia Store (www.nostalgiastore.co.uk) which has been operating on the internet since 1997. 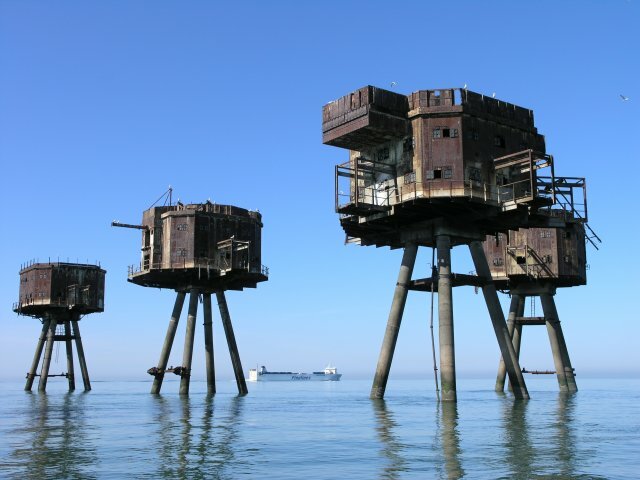 We have formed the Offshore Pirate Radio site from listening to requests from our customers. 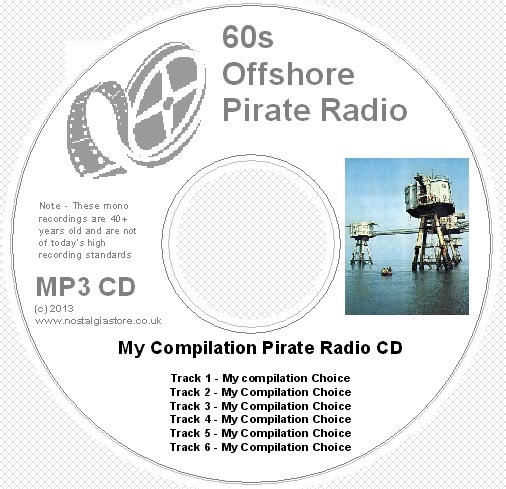 Although a majority of the discs shown on the site are also available at The Nostalgia Store, this site deals only with the Offshore Pirate Radio topic, we list ALL of the pirate radio stations in order, so it is much easier to navigate the site - items are labelled and described with a much more simplistic approach. All of our offshore radio discs are compiled and produced by us and each product has an audio sample attached of the original disc so you can listen before you buy. 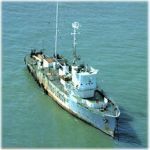 Most of the files from the Offshore Pirate Radio days were recorded on reel to reel tape, the only media available at that time and most were recorded direct from the radio broadcast signal so are prone to spurious noise and fade. Having said that the majority of the offshore radio recordings are excellant quality and wherever possible we have re-mastered the files to remove noise and improve listening quality. Enjoy your visit to our site and please feel free to send any comments or suggestions via our 'Contact Us' tab above.